We Install, Repair and do Maintenance on Commercial as well as Residential. Inspection and cleaning of the blower wheel housing and motor. Inspection of the indoor coil drain pan, as well as the primary and secondary drain lines. If the system has an auxiliary drain pan and line, they will be inspected at this time as well. 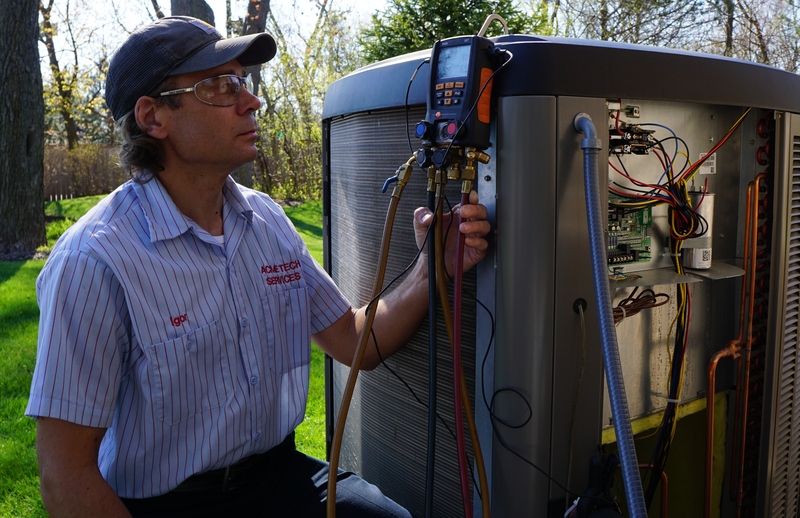 Operational check of the air conditioning system to determine actual working condition.